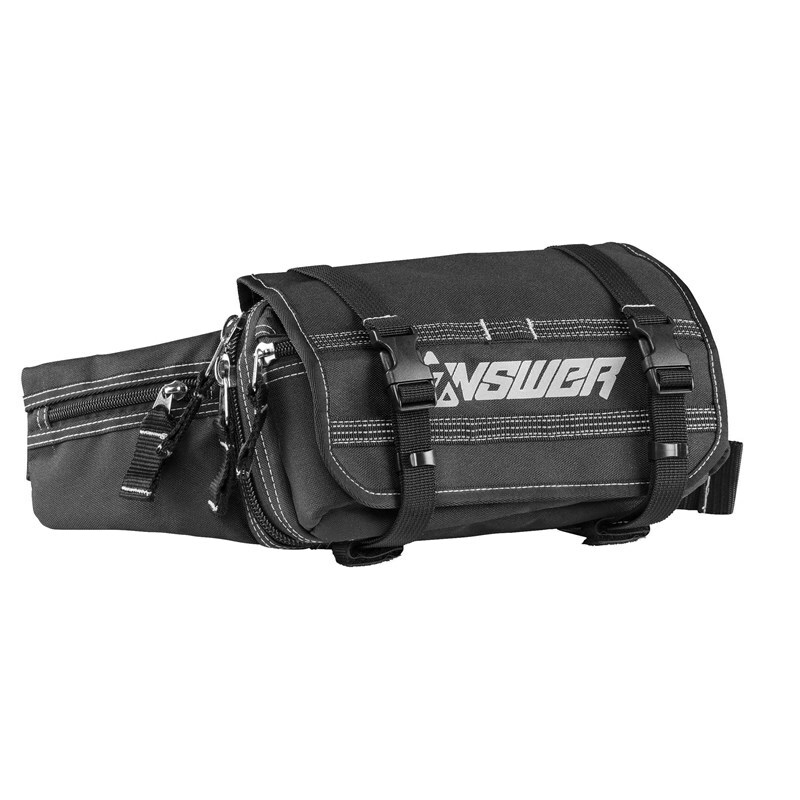 Building on the success of the Answer Racings Frontier line of off-road riding packs, the Frontier Fanny Pack line works seamlessly with Frontier Vest and Frontier Backpack. Constructed with 600 denier poly/oxford, these packs provide ample storage for all of your trailside repairs. Choose from the race inspired Frontier Fanny Pack lite when staying close to the truck, or the larger Frontier Fanny Pack when the trail takes you in the unknown.